The Home Office yesterday confirmed that the family of Syrian national Mohammad Alhajali, who was the first victim of the Grenfell fire to be formally identified, have been assisted in making arrangements for their travel to the UK. 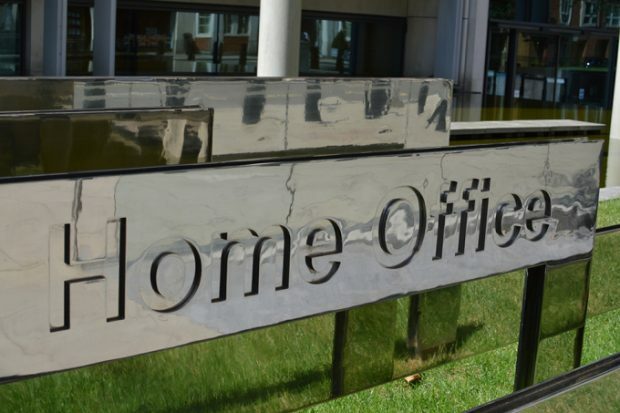 The Home Office has established processes in place which allow us to consider visa applications outside the Immigration Rules on compassionate grounds. The Home Office has today also launched a 24 hour advice line for people directly affected by the fire at Grenfell Tower who are seeking guidance on UK passports, visas, or immigration. The advice line (0300 222 0000) will allow callers to arrange for a call back by specialist teams. Any calls from outside the UK should include the UK dialling code: +44(0)3002220000. Please note calls for this dedicated line are in English. Alongside the dedicated 24 hour line, Home Office staff with immigration expertise are on the ground in West London to support survivors from the Grenfell Tower fire. Many of those impacted by the fire have lost passports and personal documentation. Our staff can provide helpful guidance on next steps for individuals and confirmed representatives who have UK passports, visas, or immigration queries.